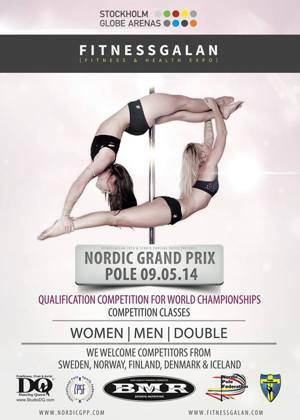 NGPP: All competitors finalized | Polefitness, poledance, aerial och chair danskurser i Stockholm -Välkommen till Dancing Queen! We have now finalized all the competitors. There will be no more added. I hope you agree with us that it will be an exhiting evening!